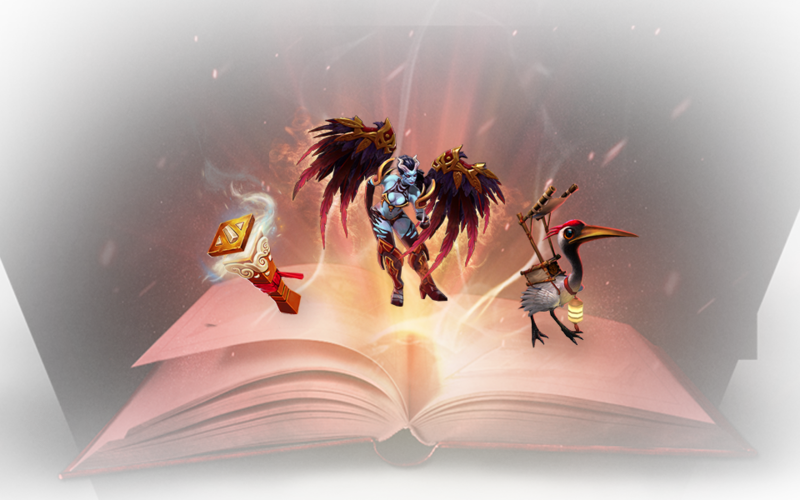 Dota 2 Asia Championships Compendium is a virtual booklet that grants you ways like tournament predictions and community votes to interact with the grand Dota 2 tournament. The Compendium is also bringing many rewards like immortals treasures, loading screens, special effects. Leveling up Compendium will earn more! 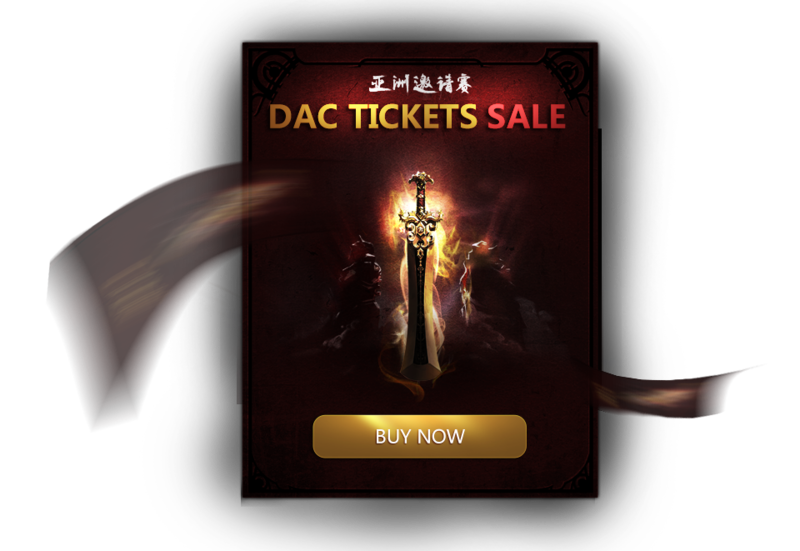 Dota 2 Asia Championships will have the Main Event during Feb 5th-9th, 2015. Tickets will be available on 12:00PM Jan 23th. You can redeem bonus merchandise and virtual items with the tickets in the venue. 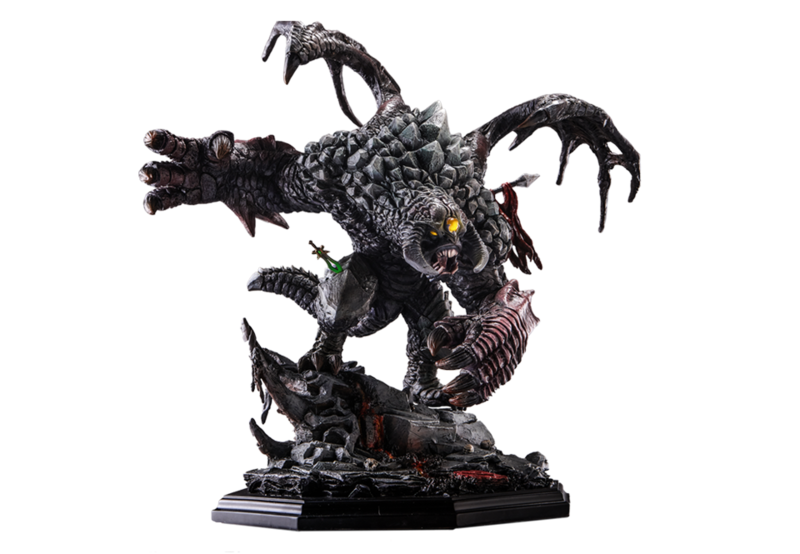 During Feb 5th-9th, Main Event of DAC, you can buy various kinds of Dota 2 merchandise including exclusive Roshan Statue at DAC Secret Shop.